GlassPRO Offers Mobile Glass Repair Services in Peachtree City, GA - We Come To You! 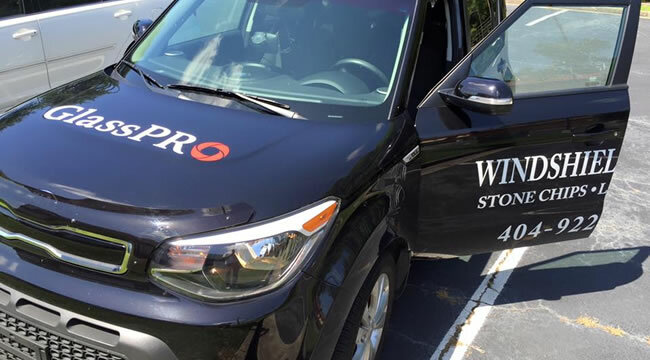 GlassPRO Mobile Windshield Repair is a automotive glass repair service serving the Peachtree City, GA area. We specialize in repairing stone chips, cracks and headlight restoration in car, truck and commercial vehicle windshields.